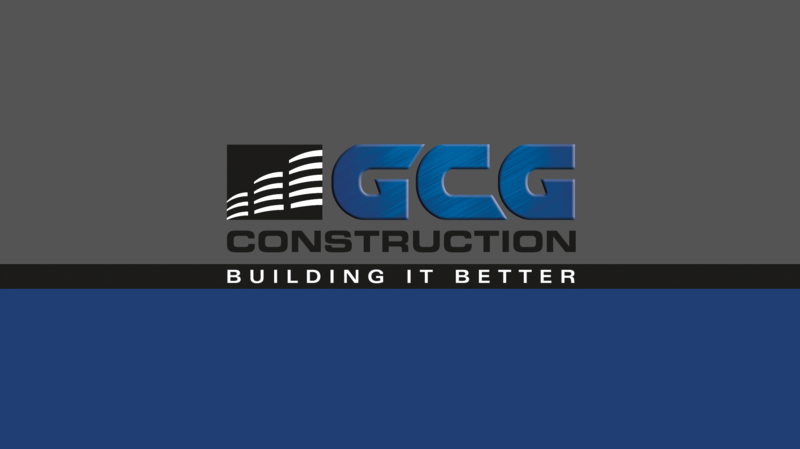 William (Bill) Hess has joined GCG Construction as a Project Superintendent. Bill brings a vast amount of commercial construction experience with him which includes school renovations, ground up Walmart shopping centers, tilt up construction and wide variety of other projects. Bill has over 25 years experience in construction holds a bachelors degree in construction management.